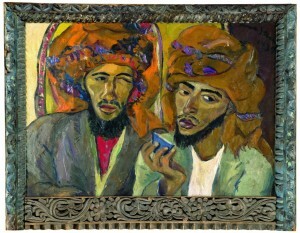 5th Avenue Auctioneers will be holding an art auction on Sunday 2 October 2011 from 10am. The auction will include works by Frans Oeder, Pieter Wenning, Maggie Laubser, Gregoire Boonzaier, Tinus De Jongh, Hennie Niemann and Alexis Preller amoungst others. 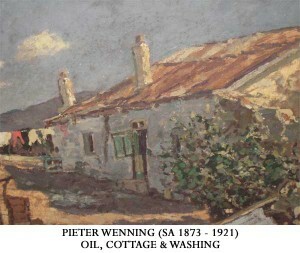 Strauss & Co will be holding an auction of South African Art, Furniture, Silver and Ceramics on Monday 26 September 2011 at the Vineyard Hotel in Newlands, Cape Town. Preview will take place from Friday 23 September to Sunday 25 September from 10h00 to 17h00. Walkabouts conducted by Stephan Welz and Emma Bedford will take place on Saturday 24 September and Sunday 25 September at 11h00. Bernardi Auctioneers will be holding an art auction on Monday 19 September 2011. 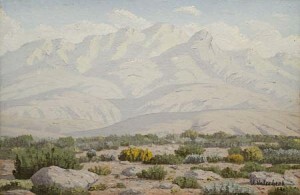 The auction will include works by Jan Ernst Abraham Volschenk, Gregoire Boonzaier, Amos Langdown, Marjorie Wallace, Judith Mason and Frans Oerder amoungst others. Viewing will take place from Thursday 15 September – Sunday 18 September, 10h00 – 17h00.